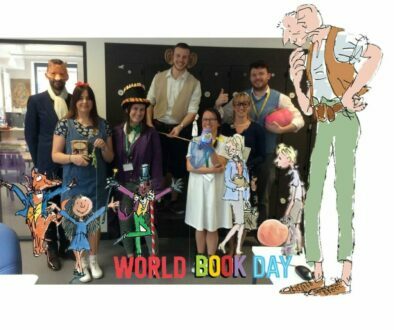 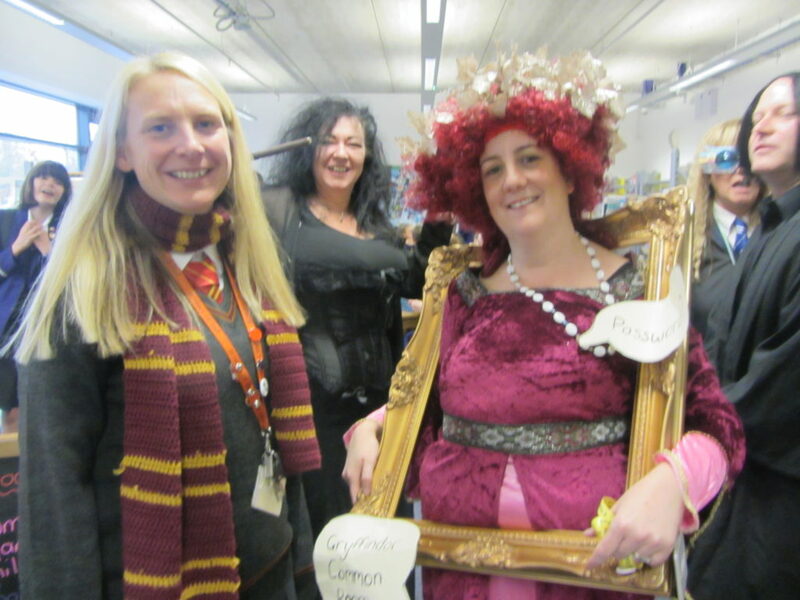 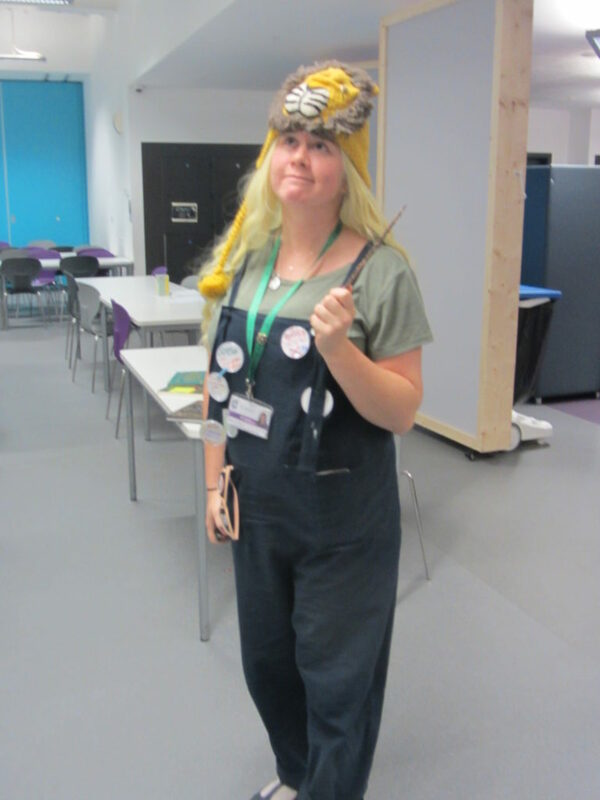 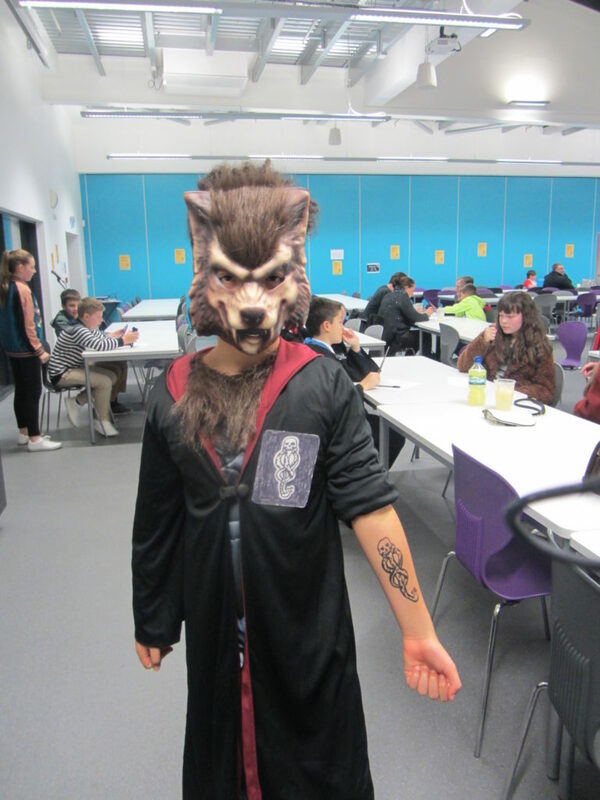 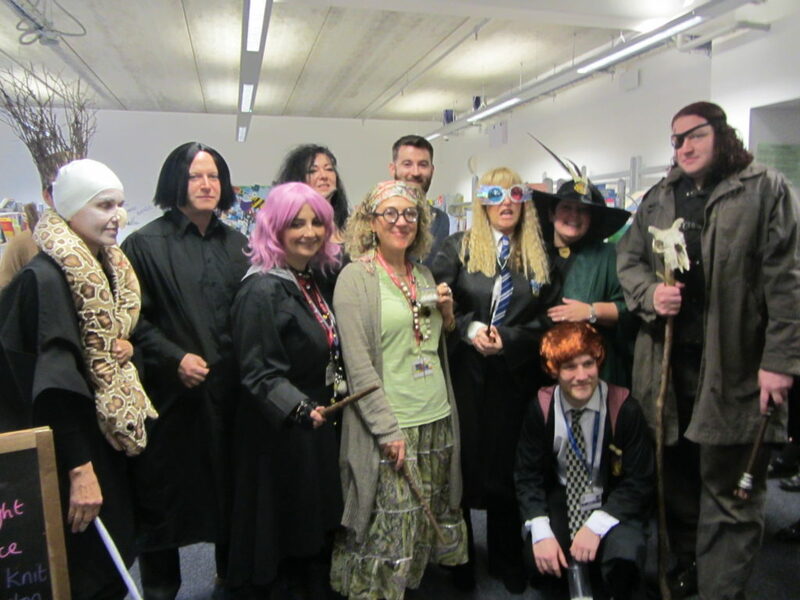 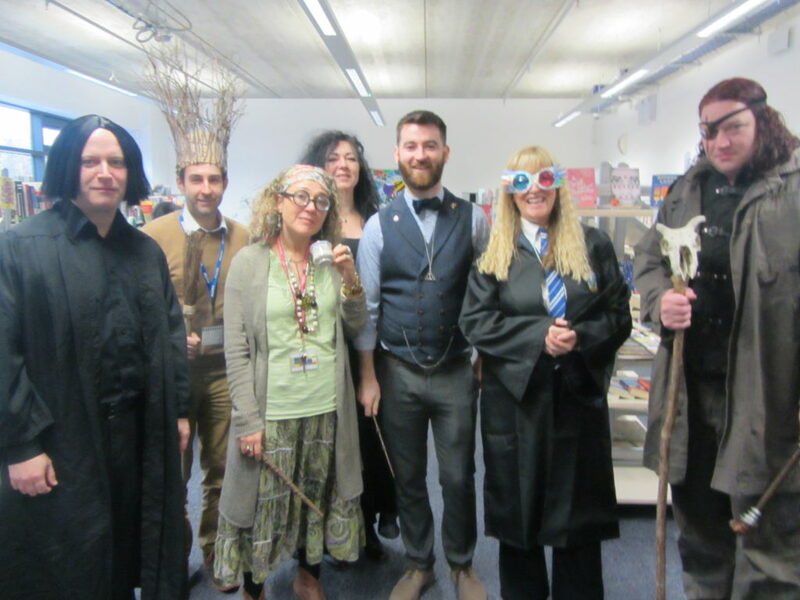 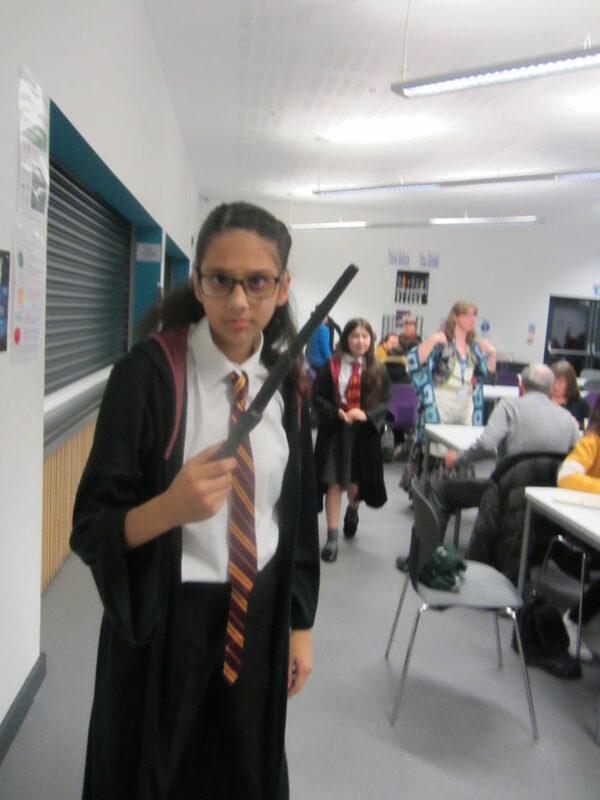 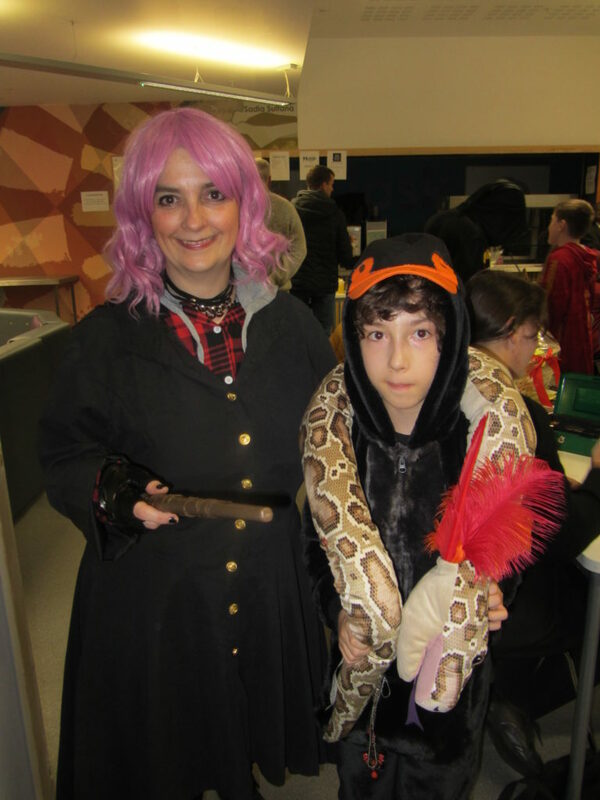 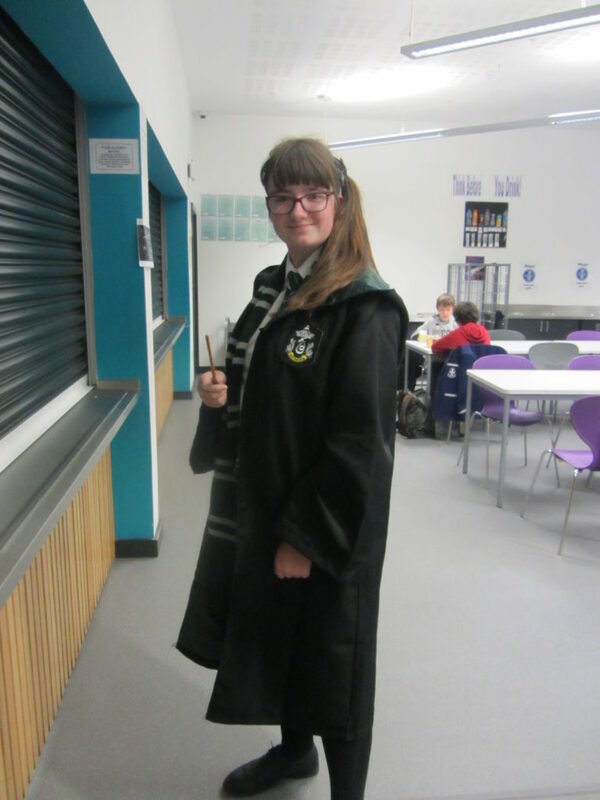 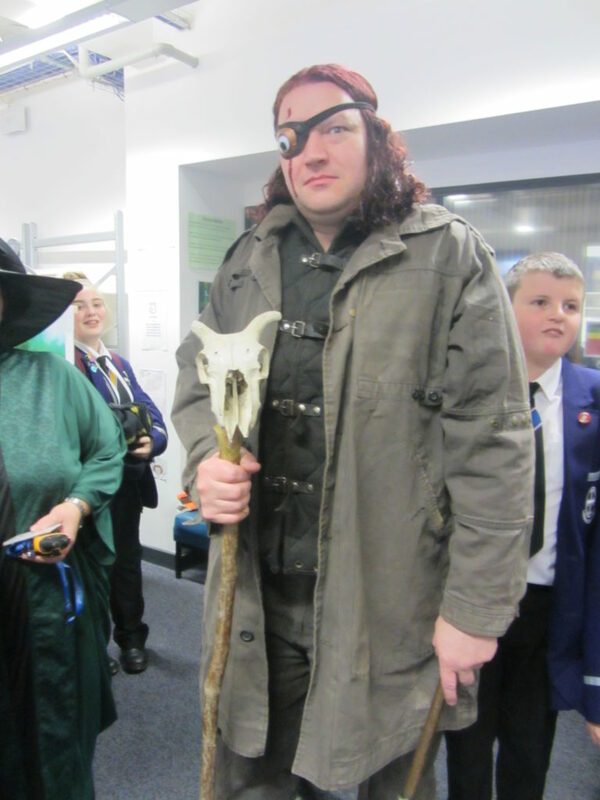 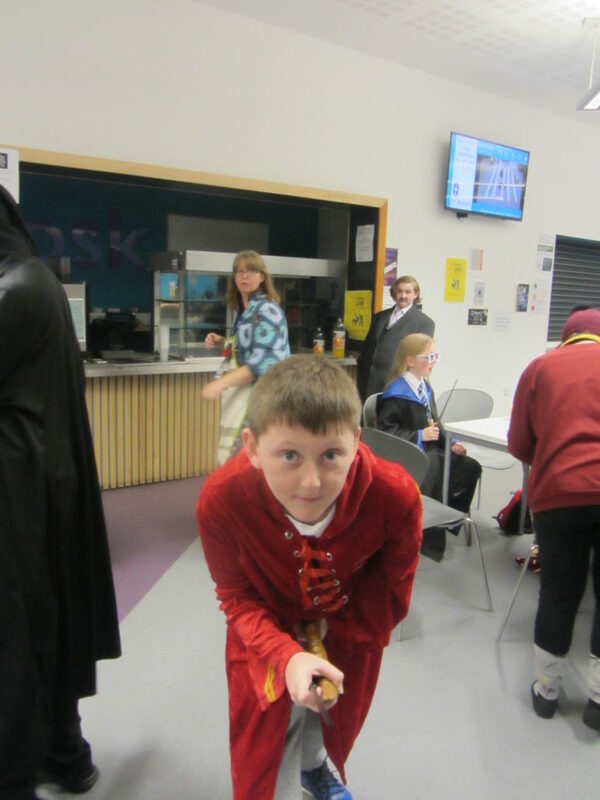 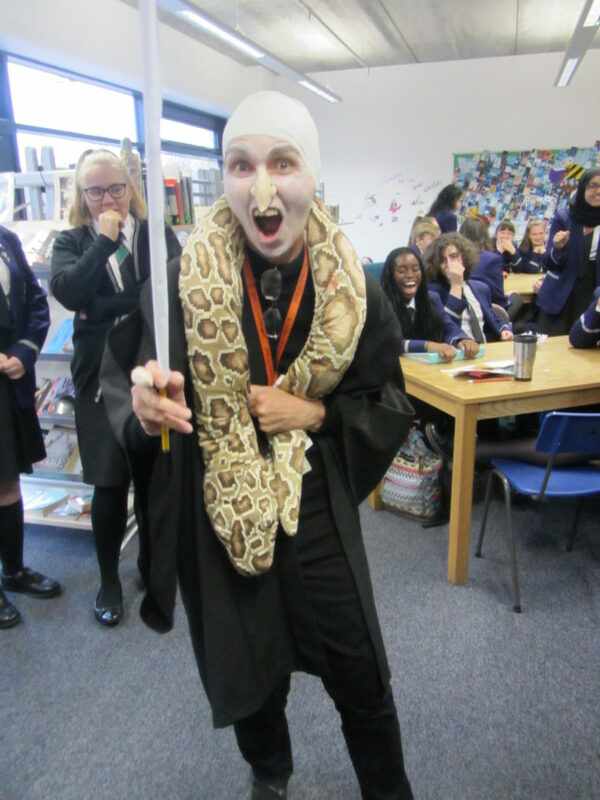 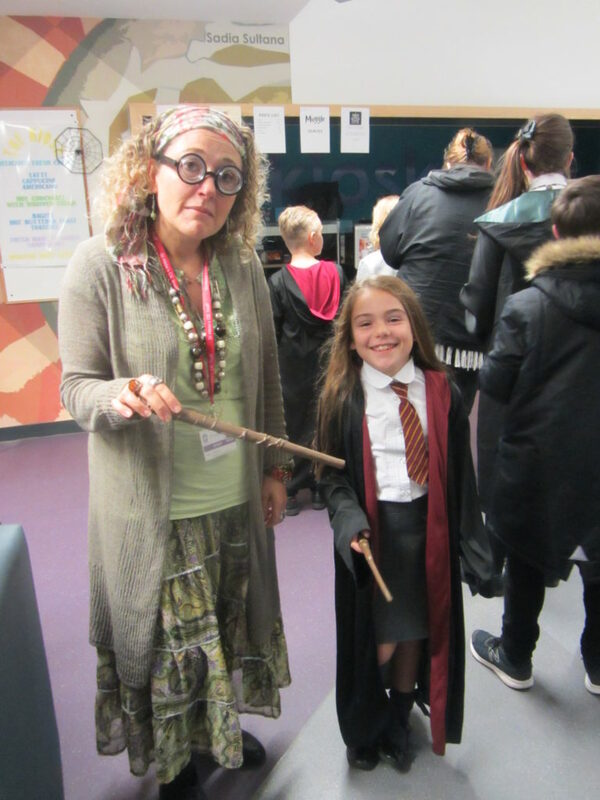 Harry Potter Day was a huge success, with pupils having magical lessons and staff competing to win the costume competition. 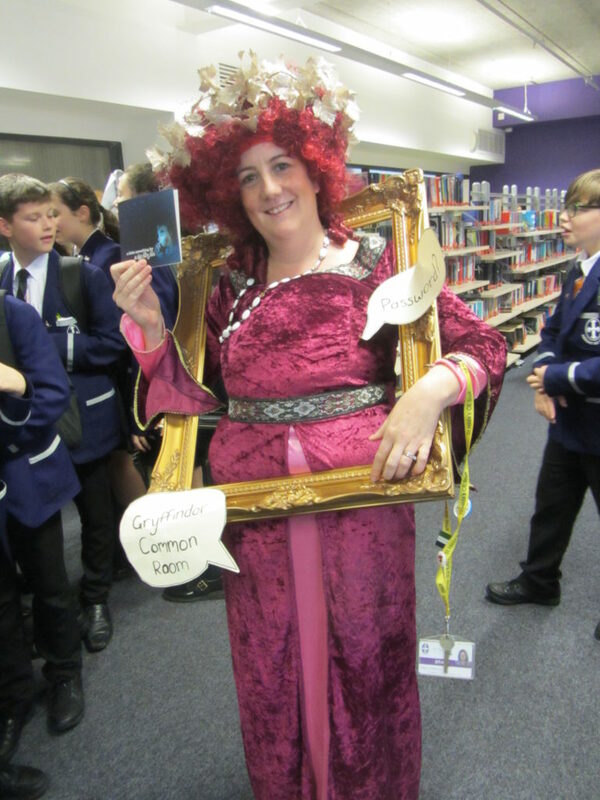 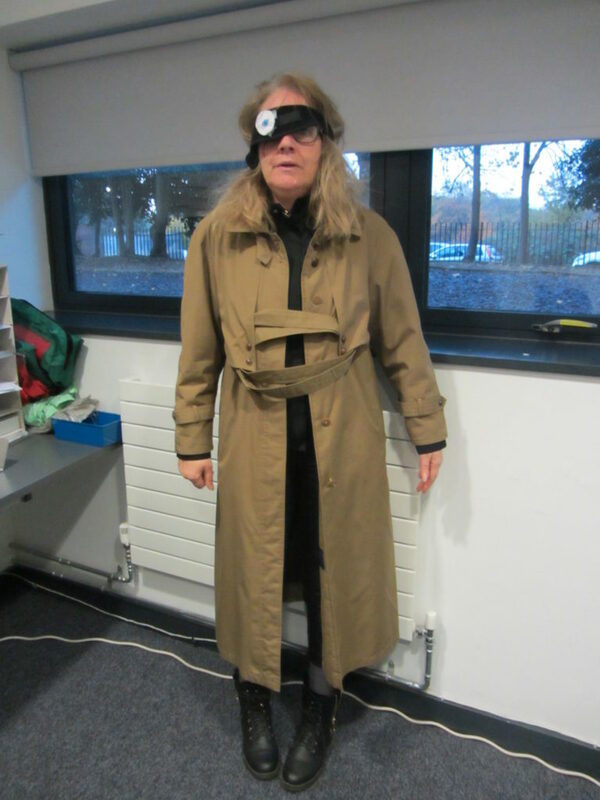 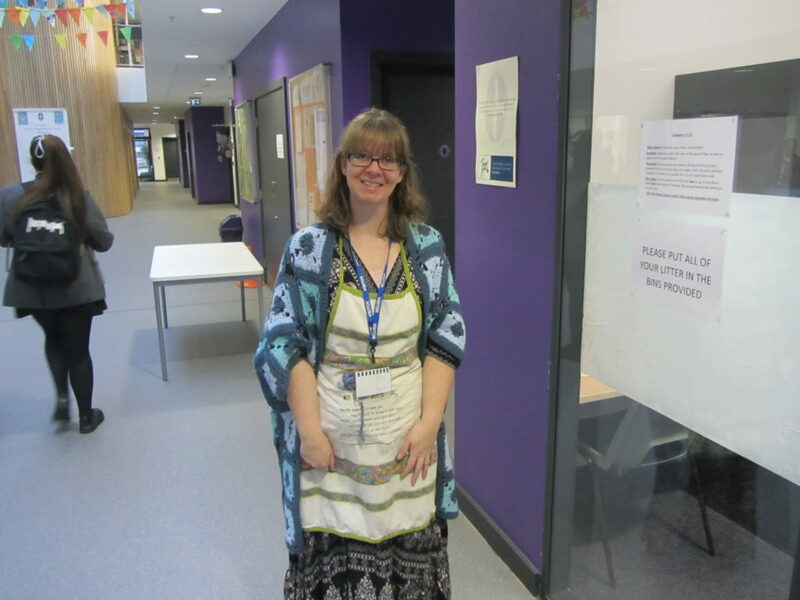 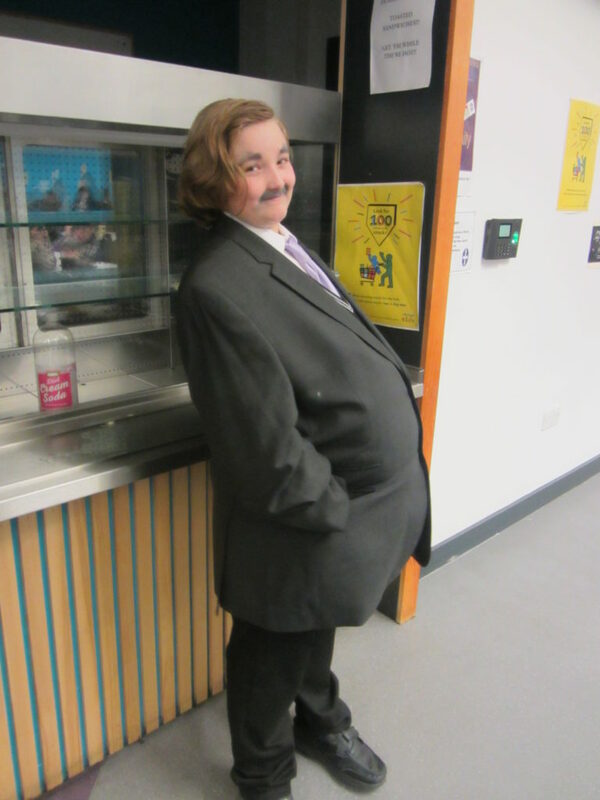 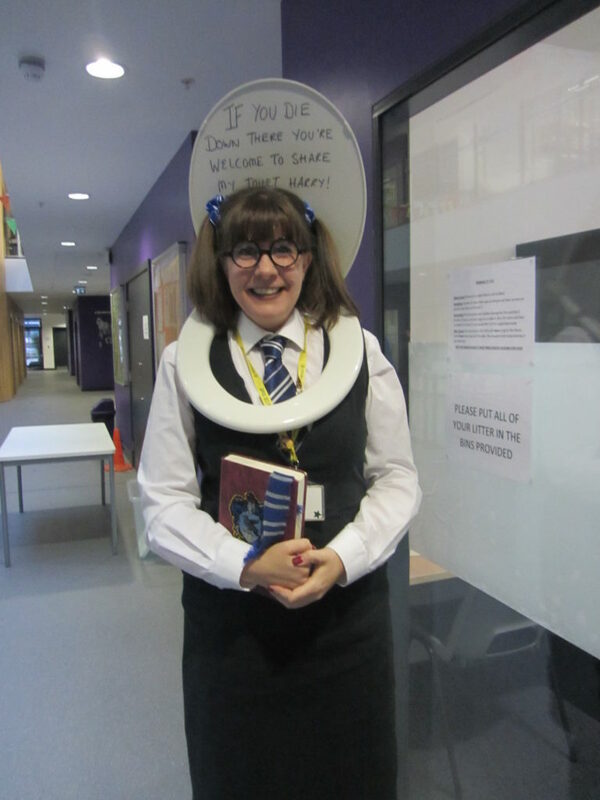 Congratulations to Mrs Martin whose “Fat Lady” costume was judged most original by our pupil judging panel. 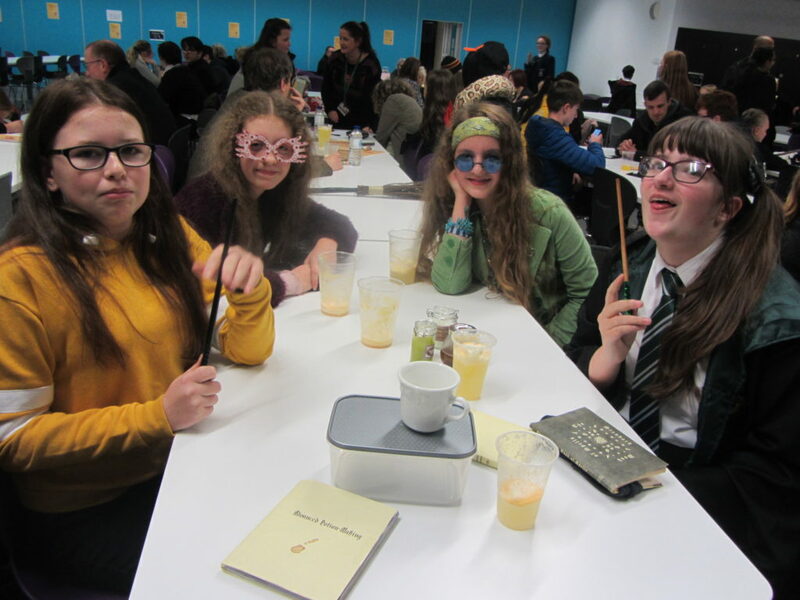 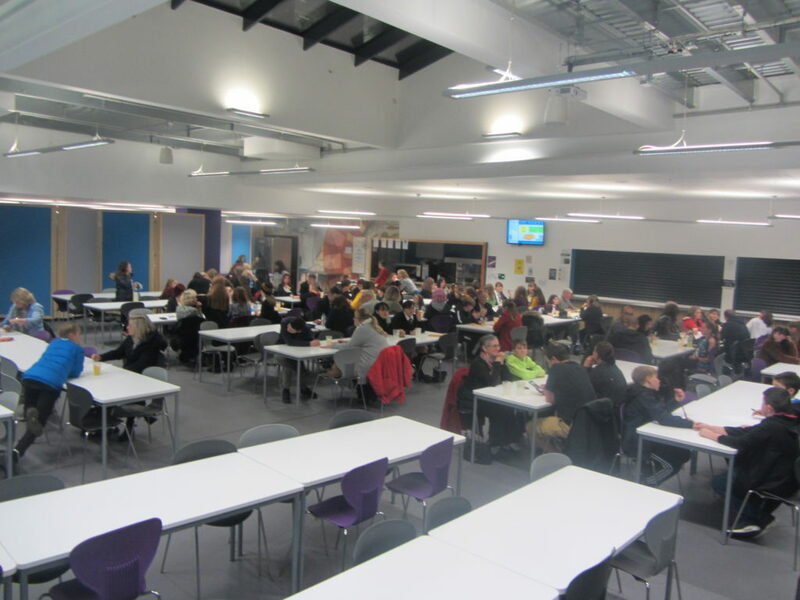 The day was concluded with a Harry Potter quiz night, which was attended and enjoyed by many pupils, parents, staff and their families. 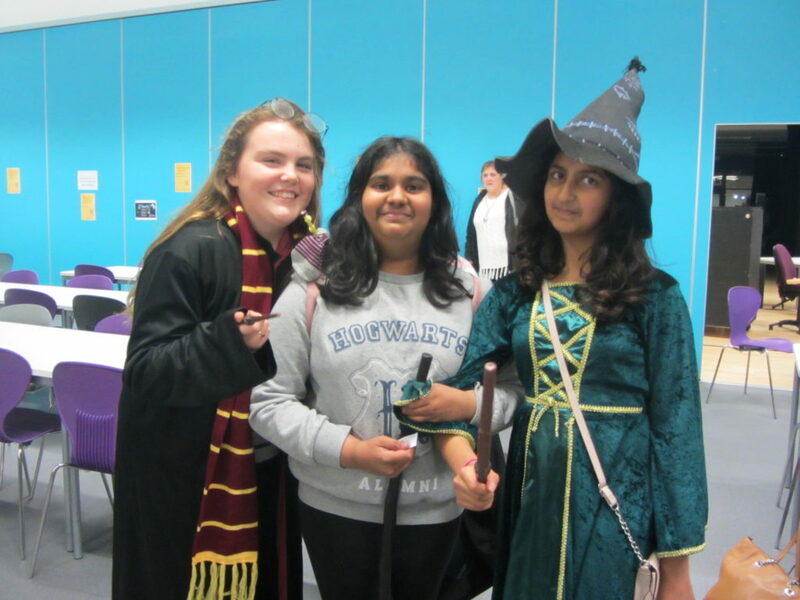 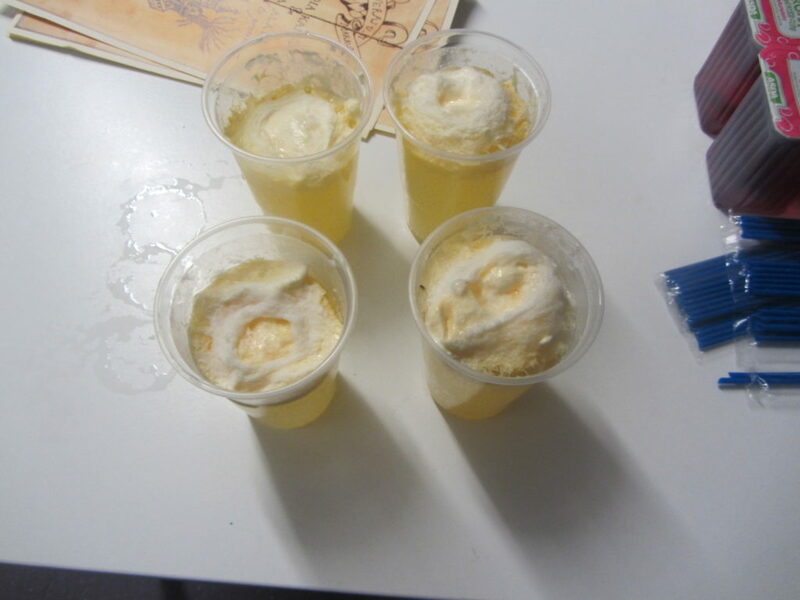 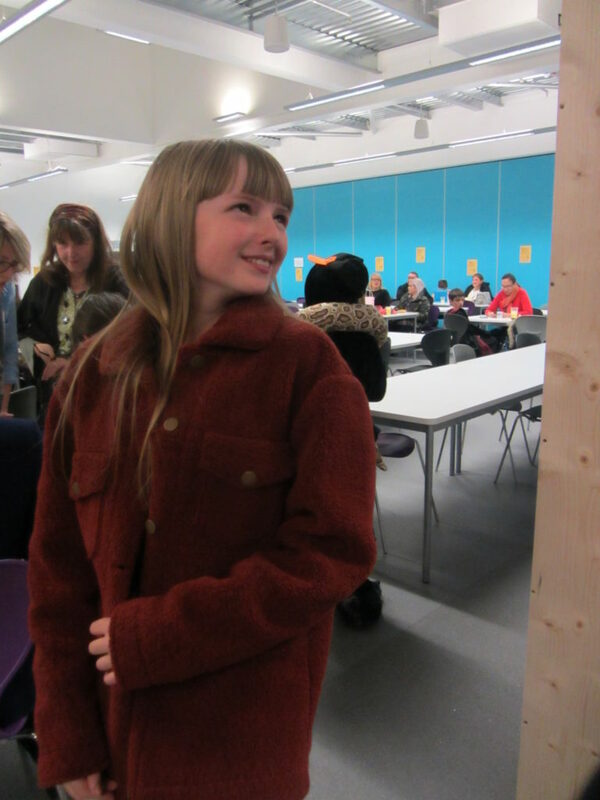 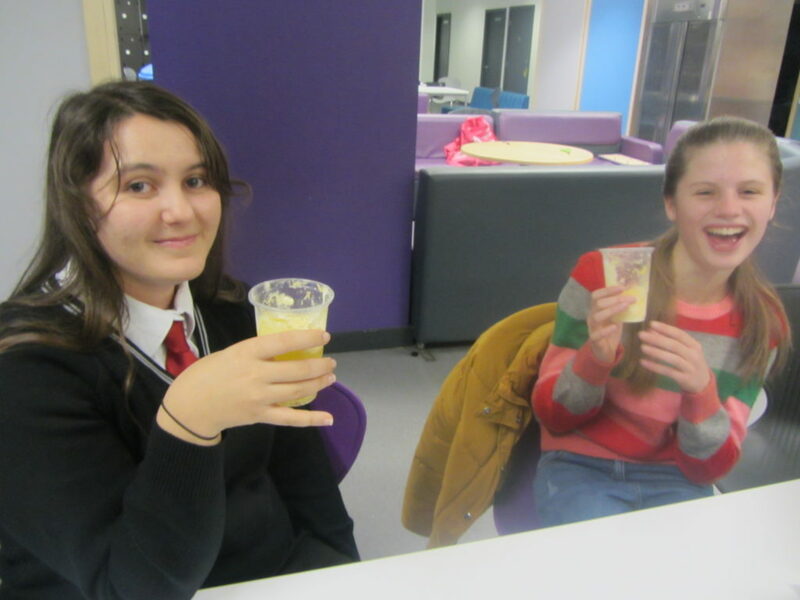 It was a really fun evening which showed just how competitive Harry Potter fans can be! 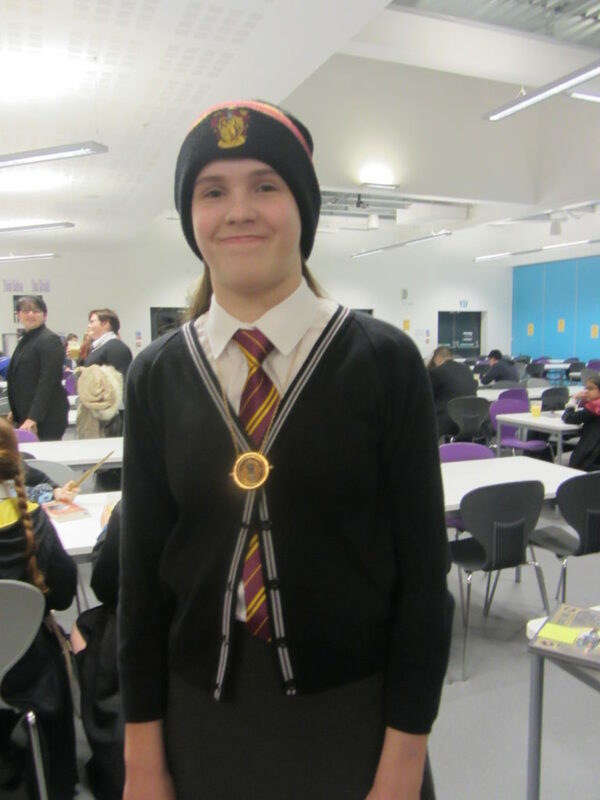 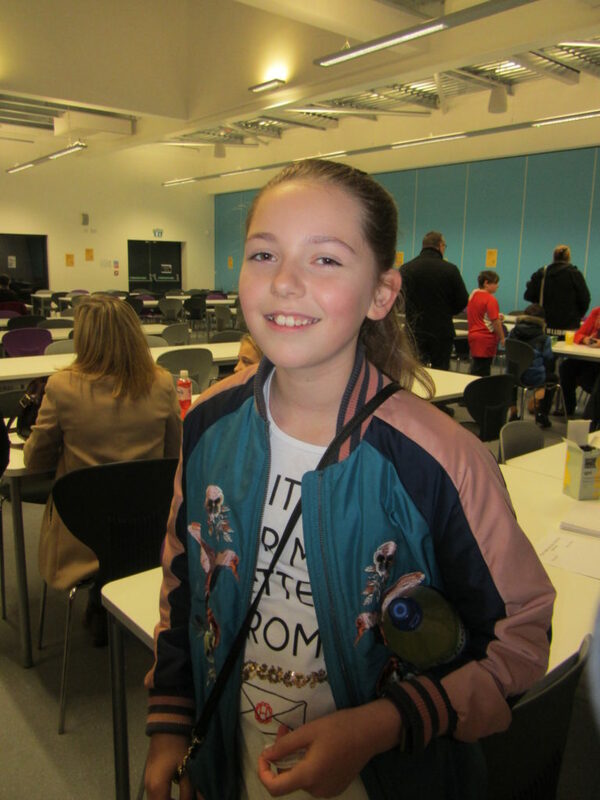 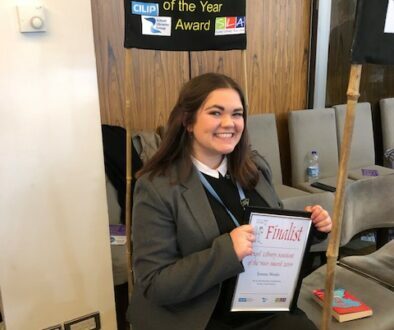 Well done to Dumbledore’s Army who won the quiz, Tomas Meredith who won best dressed child and our many raffle winners – especially Luke Stafford, year 7, who won first prize. 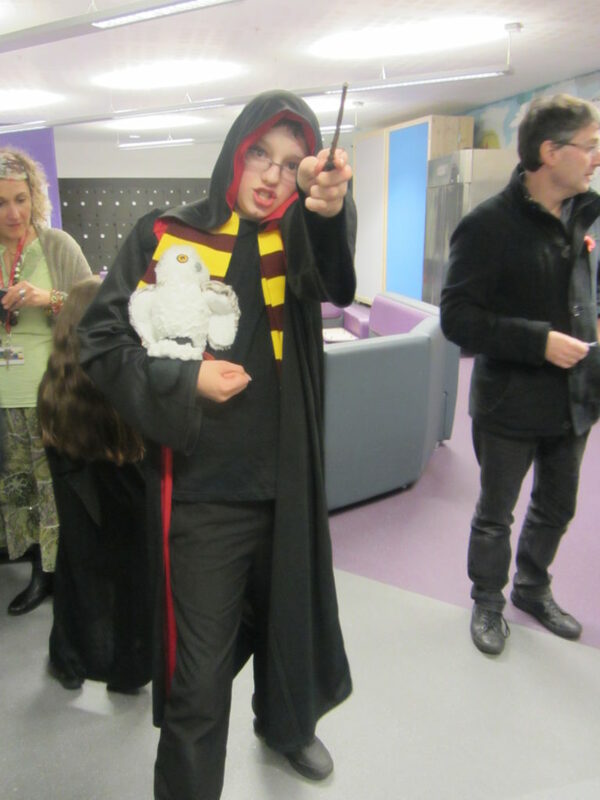 The evening raised over £400 which will be used to purchase resources for our library. 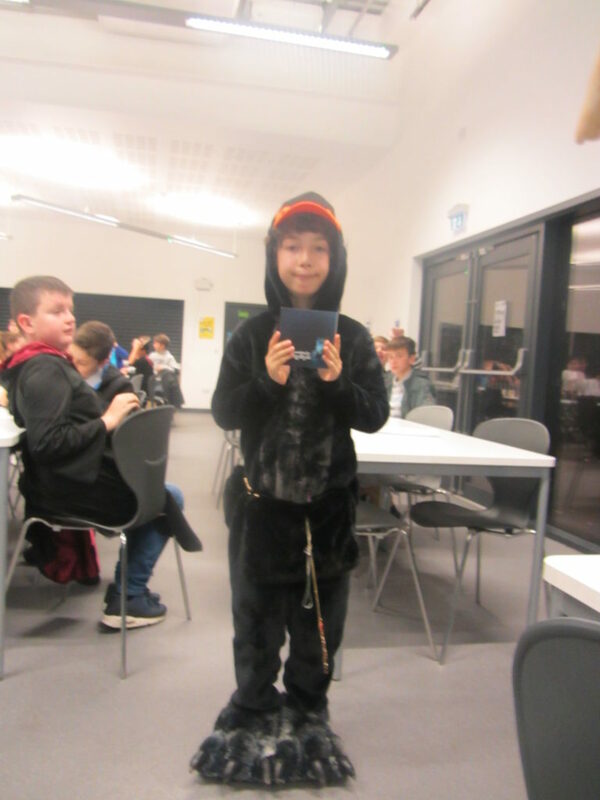 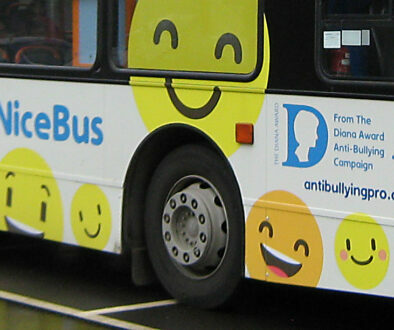 Thank you for your support and please take a look at the photos below.